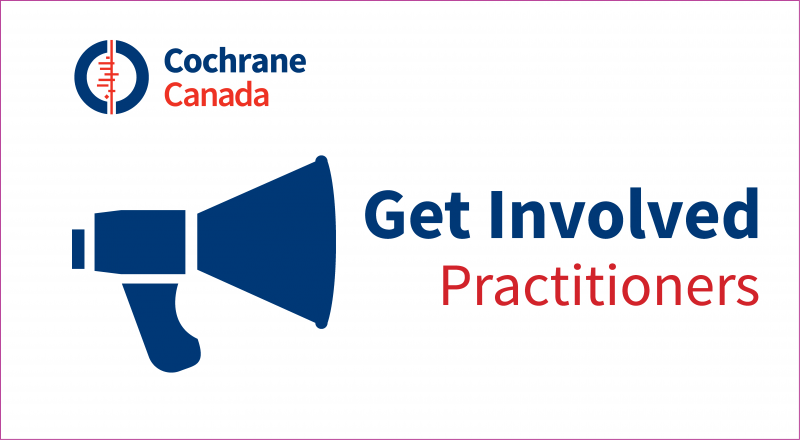 The Canadian Dental Hygienists Association launched a ‘Cochrane Corner’ on their website to provide direct access to Cochrane Reviews for their members. Brief summaries of Cochrane Reviews relevant to dental hygiene and information about Cochrane and relevant review groups are available. Check Research Resources in the Members section at cdha.ca. 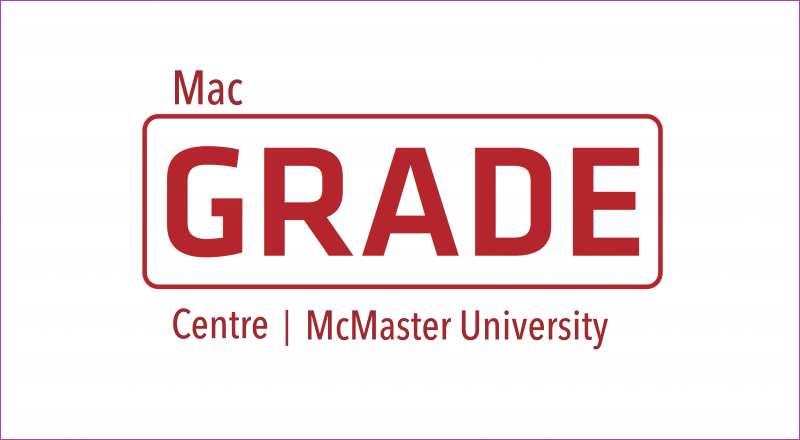 Practice-based Evidence in Nutrition (PEN) is the latest interactive resource designed exclusively for professionals by the Dietitians of Canada with the help of knowledge transfer experts and volunteer dietitians. PEN has been adopted as the evidence database for dietetic practice in Canada, the United Kingdom, Australia and New Zealand. 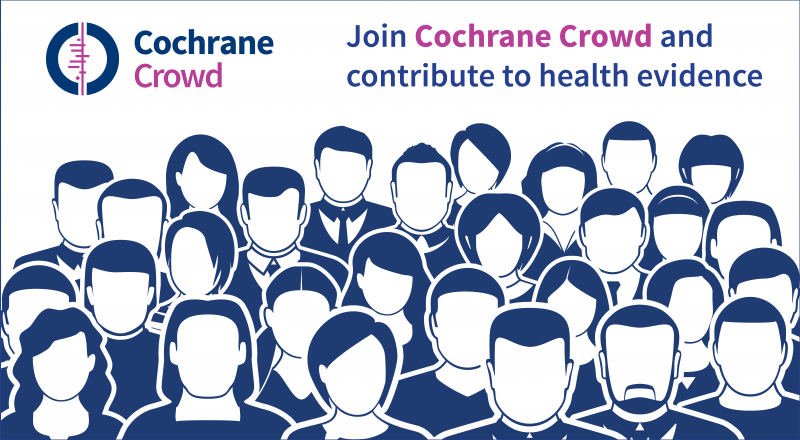 Cochrane Reviews are a significant contribution to this innovative decision-support service. PEN provides evidence-based answers to practice questions arranged in four categories: population health; diseases and conditions; food and nutrition, and professional practice. Dietitians can quickly and easily find graded answers to their practice questions, client education handouts consistent with the evidence, professional tools and much more. Visit:pennutrition.com (Subscription is required; free trials are available). Cochrane Practical Evidence About Real Life Situations (P.E.A.R.L.S.) 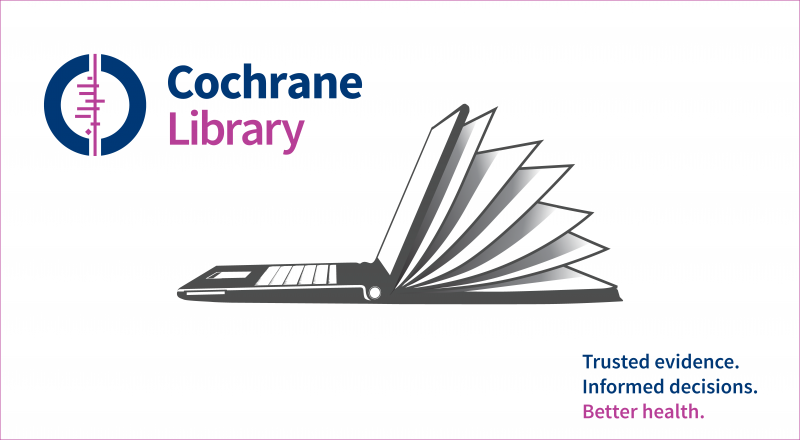 is a one-page summary designed for practitioners of a Cochrane Review relevant to primary care. The Cochrane Primary Care Field sends out two P.E.A.R.L.S. every two weeks at no charge. To subscribe to P.E.A.R.L.S, email Bruce Arroll at b.arroll@auckland.ac.nz. The Canadian Association of Speech Language Pathologists and Audiologists launched a ‘Cochrane Corner’ on their website to provide direct access to Cochrane Reviews for their members. 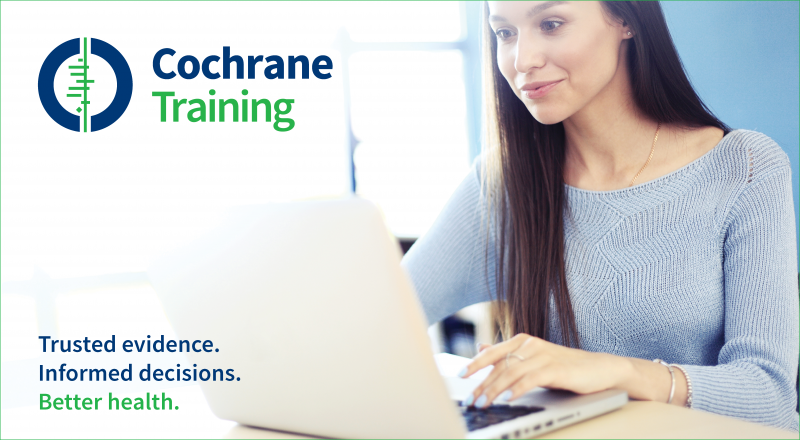 Brief summaries of relevant Cochrane Reviews and information about Cochrane and relevant review groups are available. Click here if you are interested in joining the C.H.A.I.N. network of over 14,000 people.